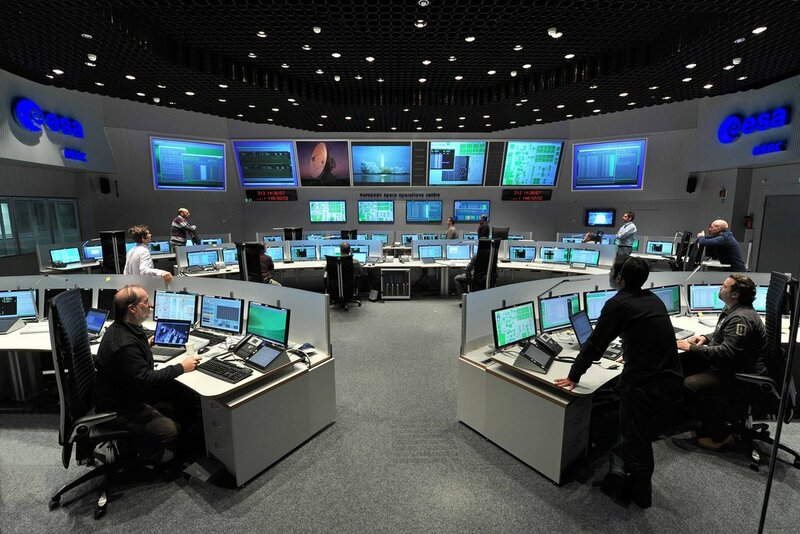 Shuttle (White) Flight Control Room, Johnson Space Center’s Mission Control Center, Houston, TX, USA. 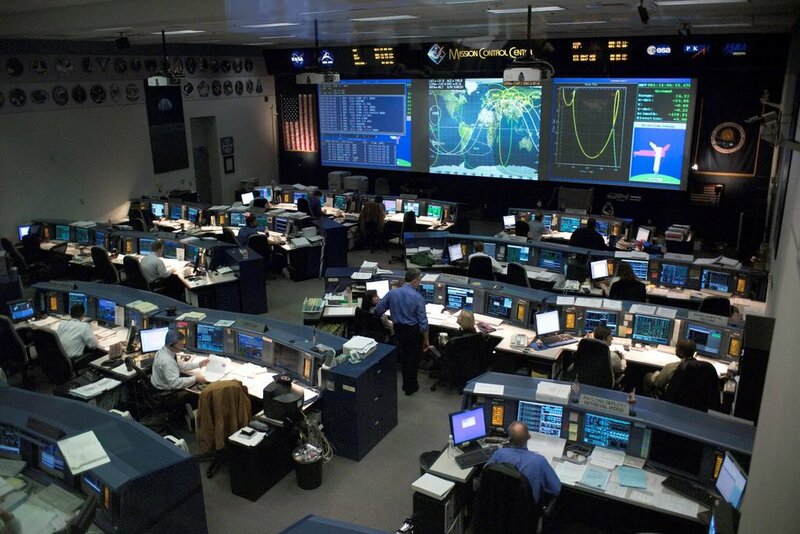 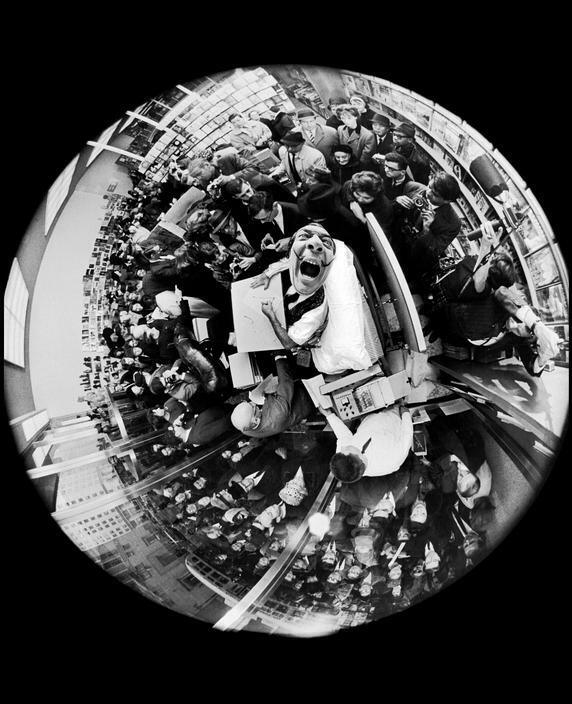 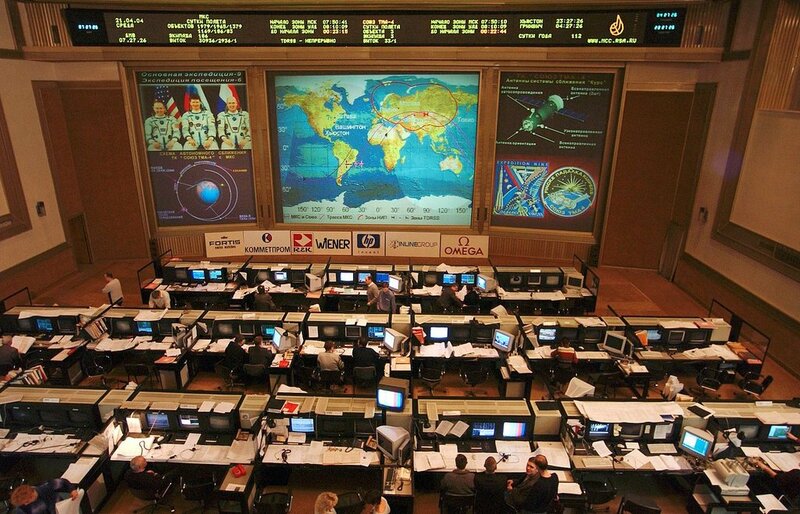 RKA (ISS) Mission Control, Moscow, Russia. 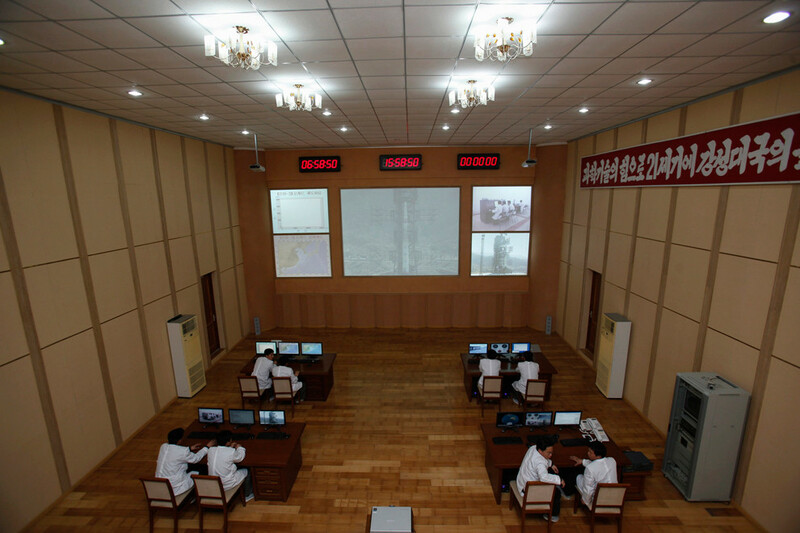 Unha-3 (Milky Way 3) rocket control room, West Sea Satellite Launch Site, Pyongyang, North Korea.